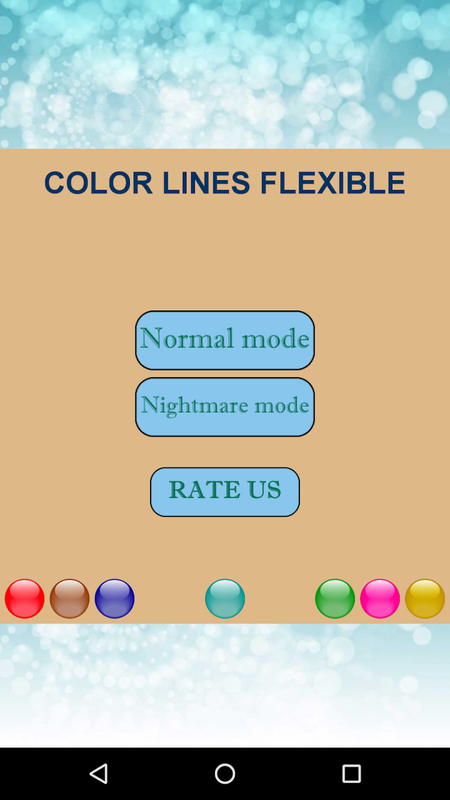 Color Lines Flexible is a classic and very easy game to play. 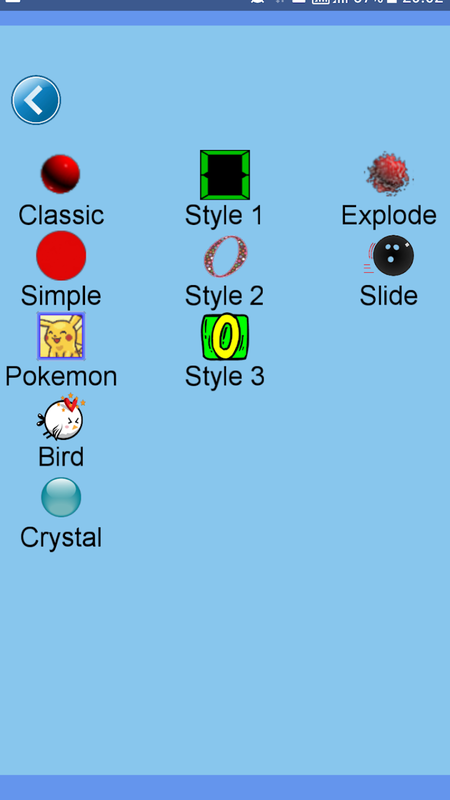 Along with traditional game play, new features make the game unique and fun to play. 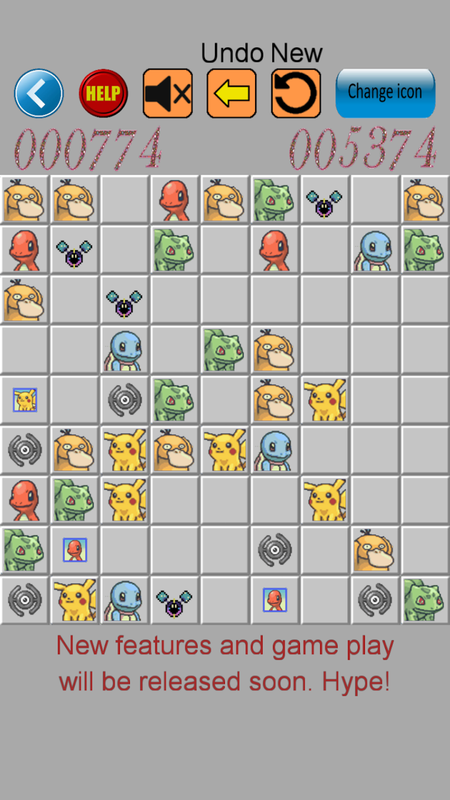 + Teleport: choose the ball you want to move, then choose a free position to move it to (even if there is no path to go through). 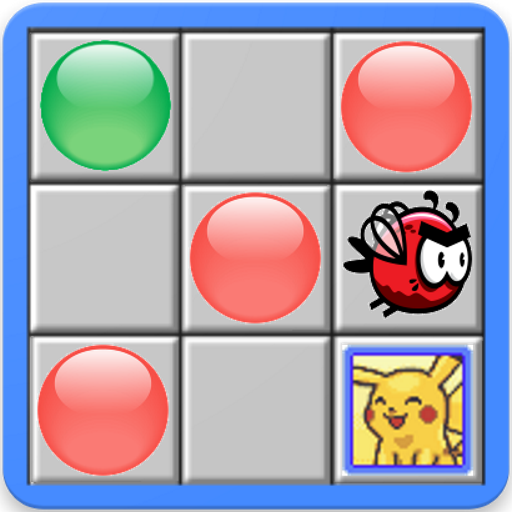 + Bomb: destroy everything in a 3x3 square. 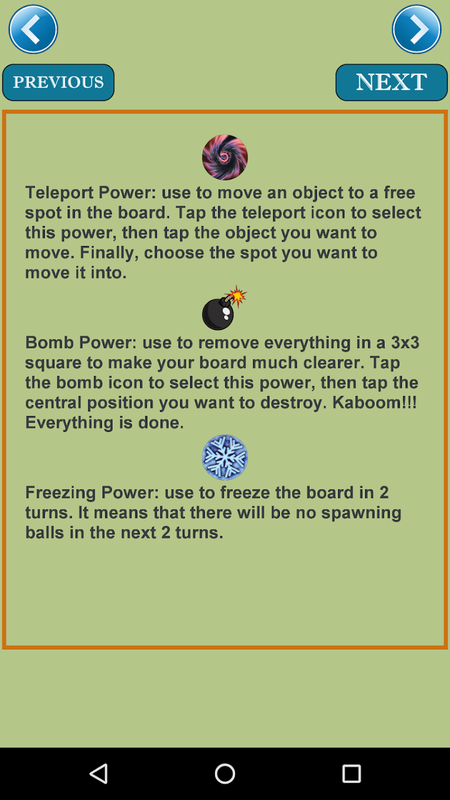 + Freezing: stop the balls to spawn in the next 2 turns. 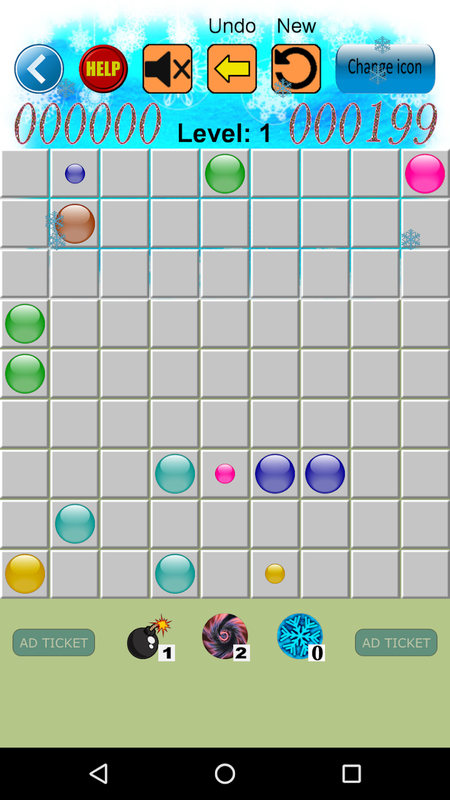 - When you go up level, there will be stones (which can be destroyed by using bomb power and is unable to move) on the board. These stones make your game much harder!!! The lines you can create now are fewer than before as there will be more and more stones at every level. 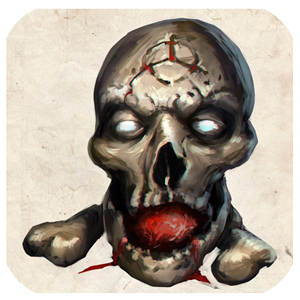 - Tap the object to select it, then tap the free location you want to move it to (if it has possible path to go). - New objects spawn randomly after each move when no line is formed. 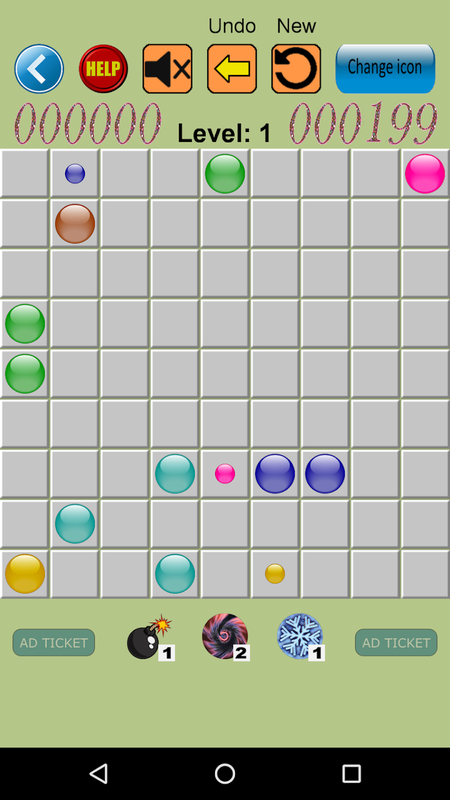 - If the board is full of color objects, you lose. - Arrange five or more objects of the same color into one line. - The line can be horizontal, vertical or diagonal. 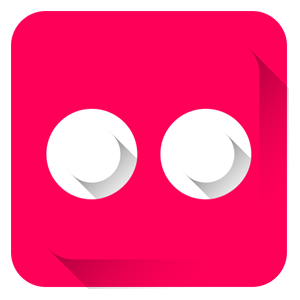 - Move the object by touching it and target position. If you have any questions, don't hesitate to contact us. 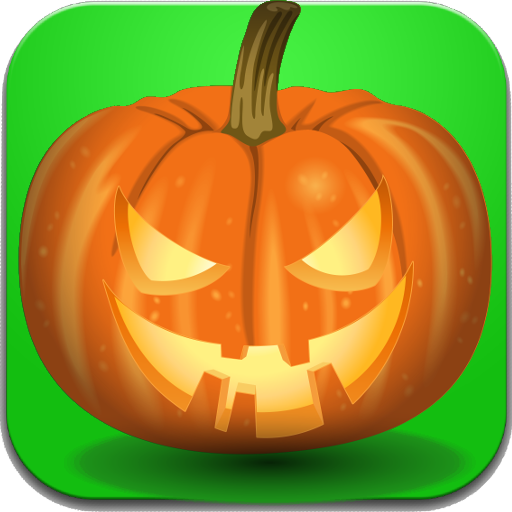 We are looking forward to your feedback through any methods (e-mail, comment on google play).